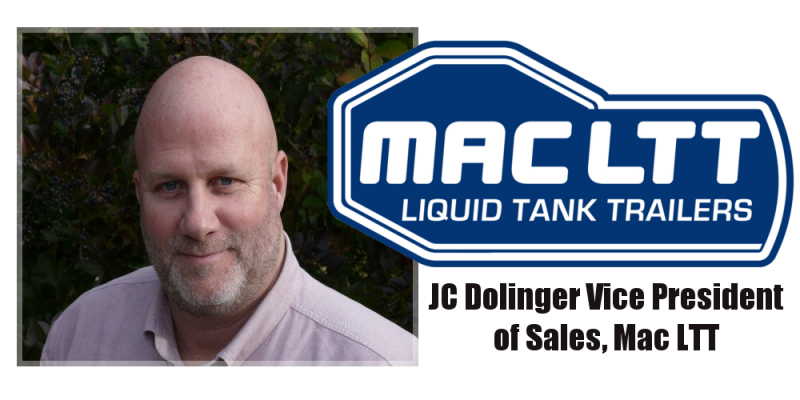 Mac LTT Inc is proud to announce the appointment of JC Dolinger Vice President of Sales. JC has been in industrial sales and sales management for over 30 years. Mr Dolinger is originally from the northern VA/Washington dc area where he began his sales career serving the tank transport industry in 1984, working for a distributor of tanker parts and hose products. 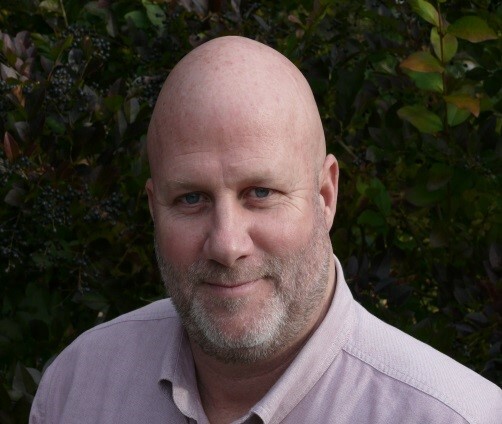 JC Dolinger joined the manufacturing side of the industry in June of 2000 when he became the Eastern Regional Sales Manager of Civacon. JC has spent the last 10 years with Betts Industries, where he most recently held the position of Director of Sales & Marketing. JC Dolinger currently lives in Warren, PA with his wife Kristen, daughter Alex who is a freshman at the University of Pittsburgh and his son Jack who is a junior in high school. Because MAC Trailer has been in the business of game-changing solutions combined with a exponential elevation of the standards for quality—far exceeding industry expectations—for more than 22 years. It’s product and engineering designed to meet the most stringent region- and load-specific requirements. And most of all, because the MAC Trailer way is an idea: It’s a hands-on relationship that has you covered through a unrivaled team of experts and support, Because it’s not just a trailer. It’s a MAC Liquid Tank Trailer. Enduring quality. Industry-leading support. Solutions built for you.